Abstract SheNANigans: THIRTEEN POINT ONE! DISNEY HALF MARATHON! I DID IT! 13.1 = Victory! Running and finishing the Disney Half Marathon yesterday morning was more than just an accomplishment it was a sweet conquest. 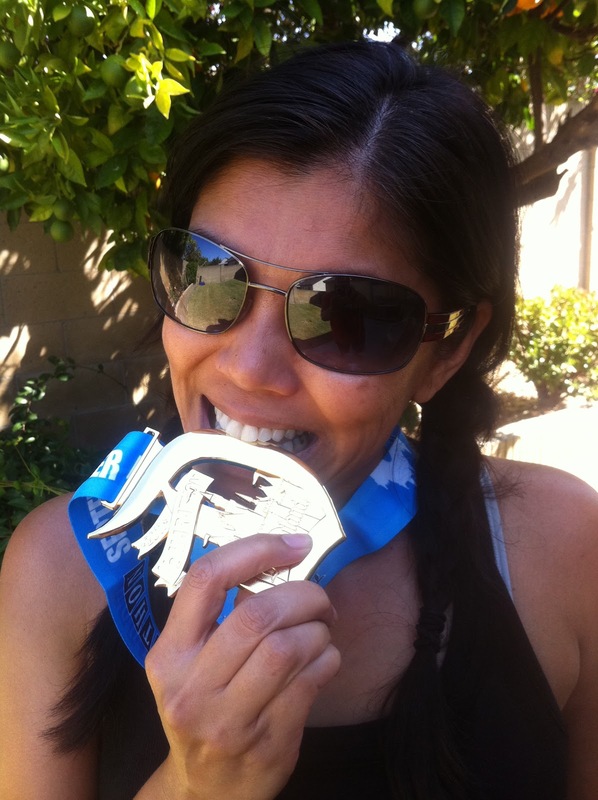 In the spring of 2010, I joined Team In Training to raise money for Leukemia and Lymphoma while training for the Nike Women's San Francisco Half Marathon. Unfortunately, I didn't raise the amount required to run the race and I couldn't pay the rest out of pocket which resulted in a forfeit. But raising money was a personal thing for me and for those who made donations. My friend Melissa had learned that her friend, Michelle Carranza, a mother of young children, was diagnosed with Leukemia. Another friend of mine, Sheryl, gave a donation in memory of her cousin, Jennifer Rongduen Villanueva, who passed away from Leukemia. There was also my own list of people who have fallen victim to the choking tentacles of cancer, one of them being my sister-in-law, Elna Flores Cea, who was only thirty-four years old when she passed away from Ovarian cancer in 2008. I took these stories and the people who gave donations very seriously. I couldn't take "no" for an answer and not raising enough money to run my race with Team In Training shouldn't hinder me from running for my friends who donated money. So I registered for the Long Beach Half Marathon and continued my training for the next couple of months. A week before the race in October, I went running, then paddle boarded with my sister. The next day I could barely walk from throwing out my back and pleaded with my doctor to fix me because I had a race to run in less than 5 days! The pity I saw from my doctor's eyes spoke volumes and I barely heard her placating tone, "OH honey, honeyyy, nooooo. You won't be running for a while." I felt like I let my friends down. Although, I did stop running for many months I secretly harbored a plan to run another half marathon, determined to honor my friends and their stories. I was going to make it happen, somehow, someway. I pity the fool who tells me I can't do something! Three weeks ago, my cousins told me about their friend, Rachel, who registered for the Disney Half Marathon but was looking for someone to take her place since she had a prior engagement. There was my golden ticket! I haven't actually been training for a half marathon but was running/walking with Ray almost every day for the last 2 months. On the days when I needed to run longer than 2 miles I'd head off by myself running different routes I've planned out in the city. I knew I could run the Disney Half Marathon and run it I did! I cried when I ran over the finish line and again when that medal was placed around my neck. I know my body's limitations so my goal wasn't to run the race in the fastest time, it was to cross that finish line. After the 10th mile I was worried because my knees were giving out on me. I had a support around my right knee but not the left. 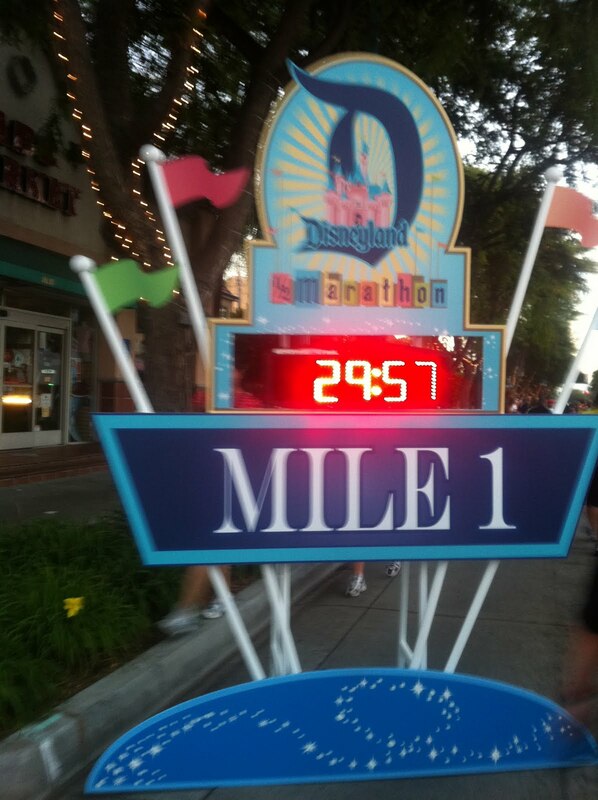 From Mile 11 to the finish line I was doing some weird side-shift-hobble-limp-run-walk. I wasn't fatigued but my knees were protesting with a vengeance and I had to force myself to walk. By Mile 12, doubt crept in my head about whether or not I could finish but I thought about Michelle's fight with Leukemia and the myriad of cancer patients I've known. My knee pain was only a minor irritant in comparison to what they've experienced in the gruesome face of cancer. So I kept moving forward until I saw the Disney characters cheering us on under the banner that said, "FINISH". I didn't walk or hobble toward them, I RAN, with my hands raised high in victory! Those 13.1 miles through the city of Anaheim represented honor for Michelle Carranza who received a bone marrow transplant last December and is now cancer free (praise God! ); for Sheryl's cousin, Jennifer Rongduen Villanueva, who passed away from Leukemia, and for the people who believed in me and donated to my cause last year: James Lee, the Hirota family, Radhany Tap, Nelyn Ricaforte, Jenny Scruggs, Janice Simon, Sheryl Magbual, DM&K Baron, Darrin O'Brien, and Russ & Megumi Bermejo. Your generosity was never forgotten and I am eternally grateful for you. And a very special thanks to those who helped me check off the Disney Half Marathon from my "to-run" bucket list: Jesyl/Jeff Rodrigo, Rachel De La Cruz, and Ernie Trinidad! Thank you, thank you, thank you for letting me do this! I thought it was HILARIOUS that I was wearing Rachel's race bib and couldn't figure out why people would yell, "Go Rachel! You can do it!" when I ran by. HAAAA! It was THE FUNNEST race I have participated in and the beautiful medal made the pain completely worth it! My heartfelt gratitude to my boyfriend, Ray, who cheered and encouraged me through his texts along the way and for indulging me when I refused to take off my awesome medal later that day. 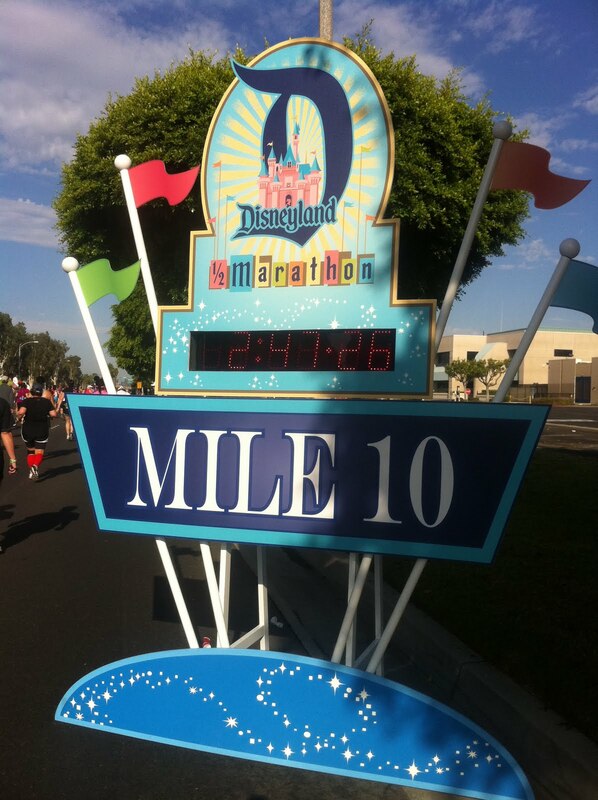 When I ran my first half marathon, Surf City Huntington Beach, in 2009, I was dying after mile 10. An older woman ran past me with a bright yellow shirt. 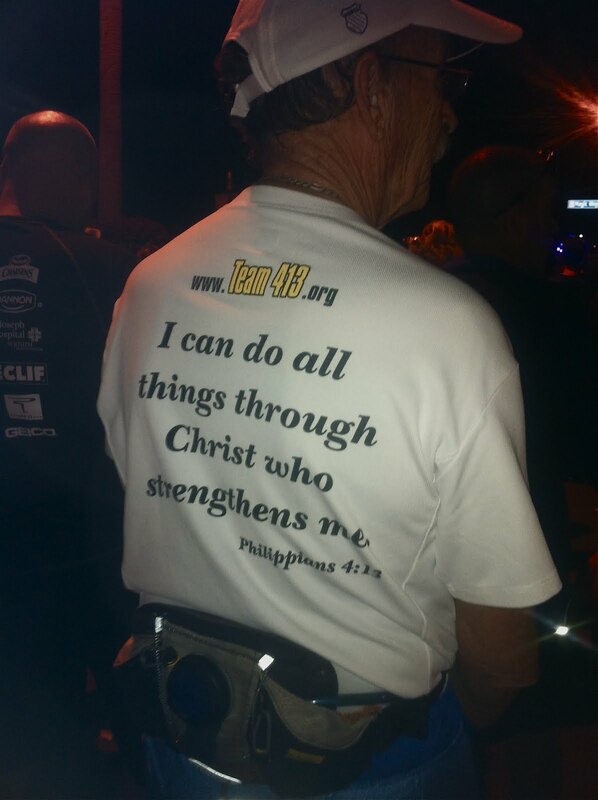 On the back was printed Philippians 4:13. It was exactly what I needed to finish that race. This man happened to be standing in front of me in Corral D while we waited for the Disney Half Marathon to begin and it was a reminder that I was not alone. I soon lost sight of him after half a mile putting me to shame! 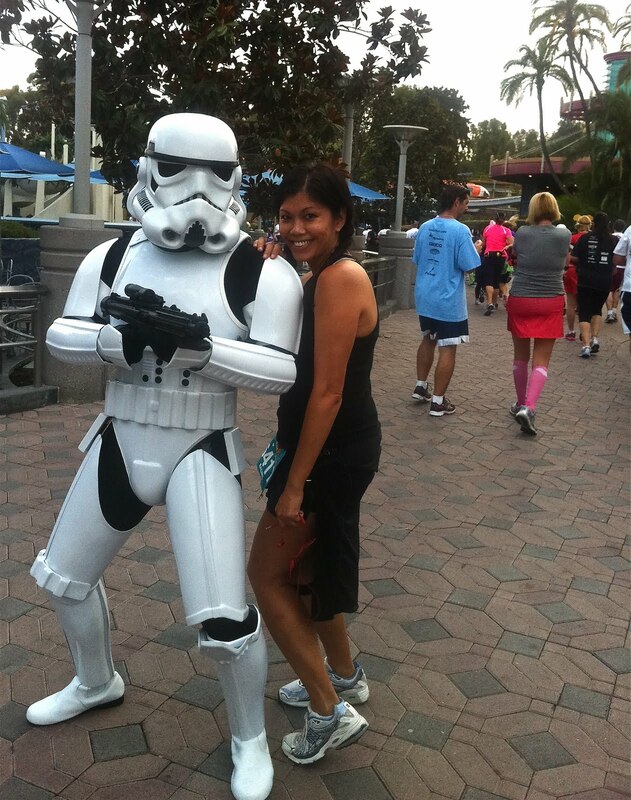 The beauty of running the Disney Half Marathon is getting to take photos with the Disney characters. I took this for my granddaughter, Rylee, who LOVES Phineas and Ferb! I'm a sucker for bad boys! 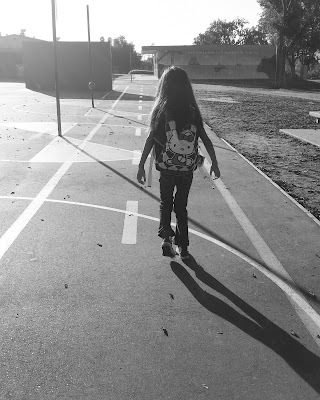 Because the first mile is always the hardest. 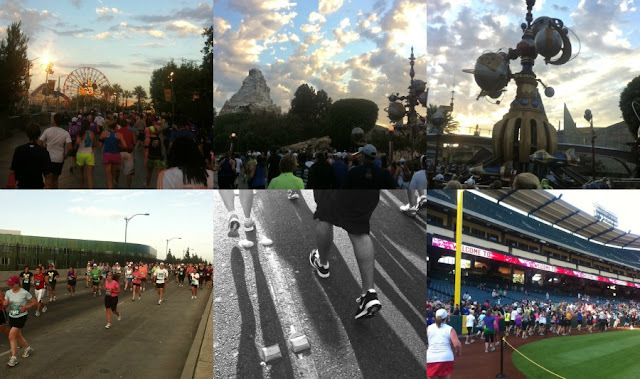 From Disneyland to the Honda Center through Angel Stadium and back! 13.1!